Healthy air quality definitely needs to be a top priority in your home. For as much as we like to be outside, we all know that Mississippi weather and high temps keep a lot of us inside during the summer months. 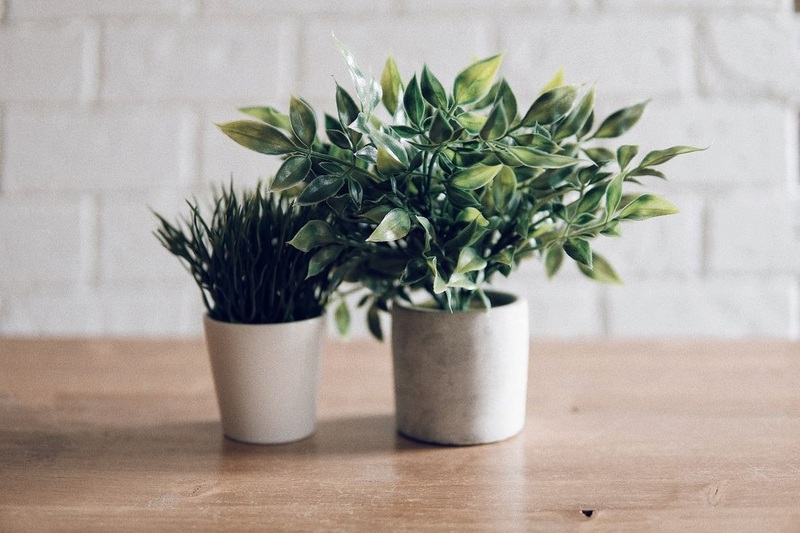 Click here to see what plants you can add to your home that will improve your air quality, keeping you and you family healthy and happy!